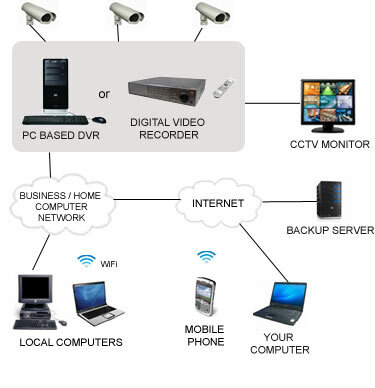 We engage external working parthers in setup of home networks and integrate it with surveillance capability to facilitate home security as well as connecting your home or offices to the rest of the world at an affordable prices. CHOOSE FROM OUR DIFFERENT TYPES OF PACKAGES AVAILABLE. 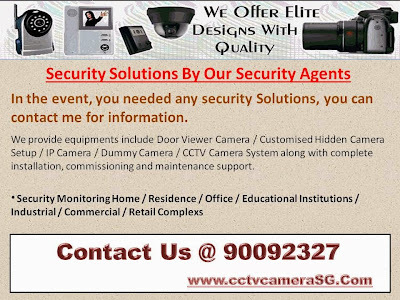 CONTACT US NOW FOR FREE DISCUSSION @ 90092327!! !